Home / All TV Shows / Acapulco H.E.A.T. When will be Acapulco H.E.A.T. next episode air date? Is Acapulco H.E.A.T. renewed or cancelled? Where to countdown Acapulco H.E.A.T. air dates? Is Acapulco H.E.A.T. worth watching? Acapulco H.E.A.T. is a secret group of specialist who fight terrorism in the tropical Carribean, and are led by Ashley and Mike. While everyone else is out surfing, these heroes are stopping evil-doers from endangering citizens of the United States. 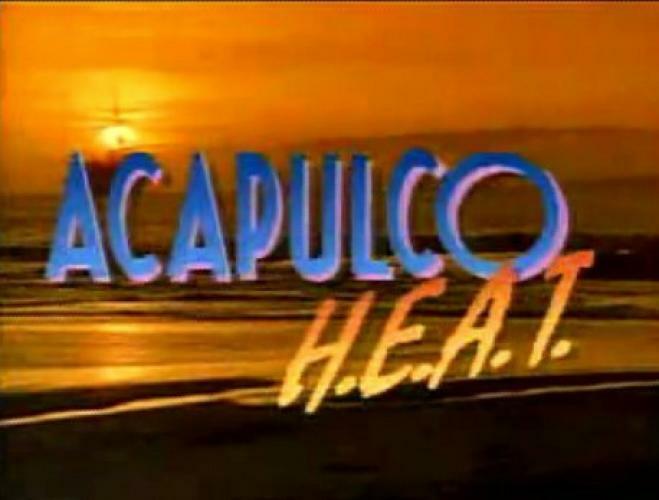 EpisoDate.com is your TV show guide to Countdown Acapulco H.E.A.T. Episode Air Dates and to stay in touch with Acapulco H.E.A.T. next episode Air Date and your others favorite TV Shows. Add the shows you like to a "Watchlist" and let the site take it from there.